If you're inclined to think along similar lines as I then you'd tend to formulate first impressions of a foreign city based upon your first tangible contact which generally happens to be your hotel of choice. A great hotel is generally a decent precursor as to what can be expected, while a bad one, well... it's enough to give you the brace and bits. 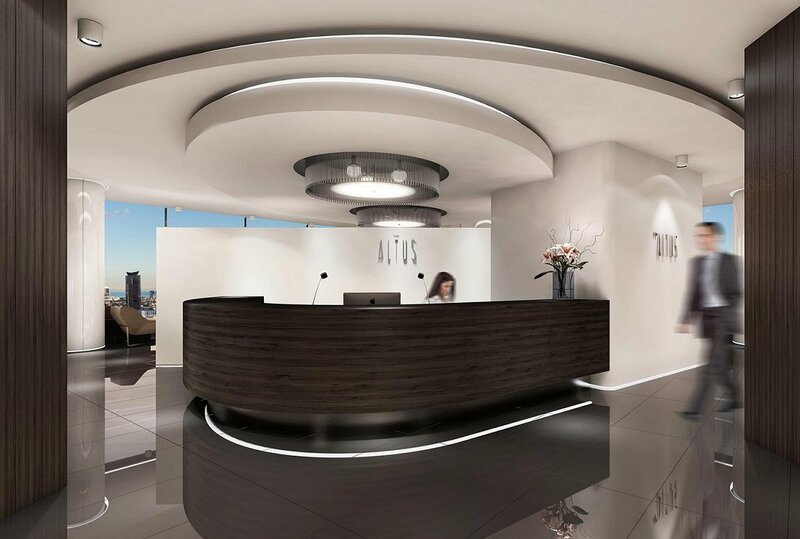 With this in mind, today's article is a follow up to yesterday's article on Docklands' new centrepiece, The Altus located with the Digital Harbour precinct. Lower levels within the development will carry hotel accommodation under the Sheraton Four Points brand. The 4.5-star hotel will now feature 281 guest rooms and a serviced apartment component according to the project website, and will create an estimated 480 jobs during construction plus 125 ongoing positions thereafter, related to hotel operations. 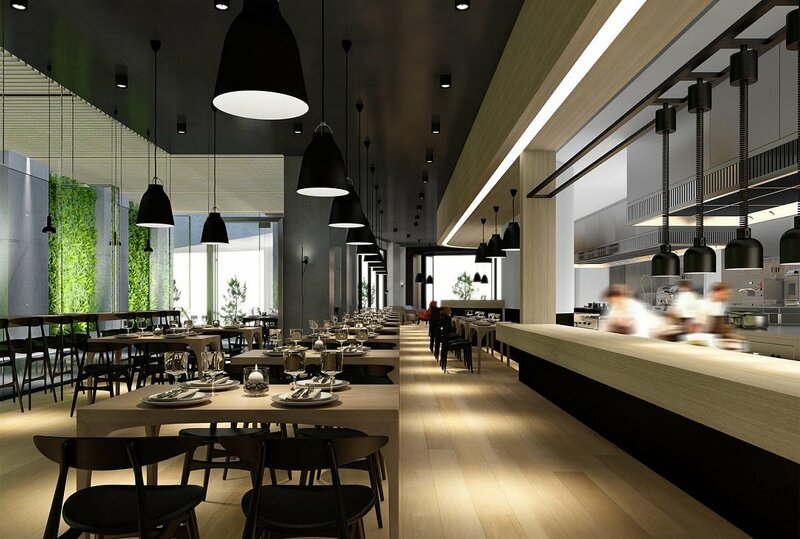 A critical part of the tourism sector and economic growth, new large-scale hotels in Melbourne are not a frequent occurrence, therefore Urban Melbourne thought it best to give the project its dues. 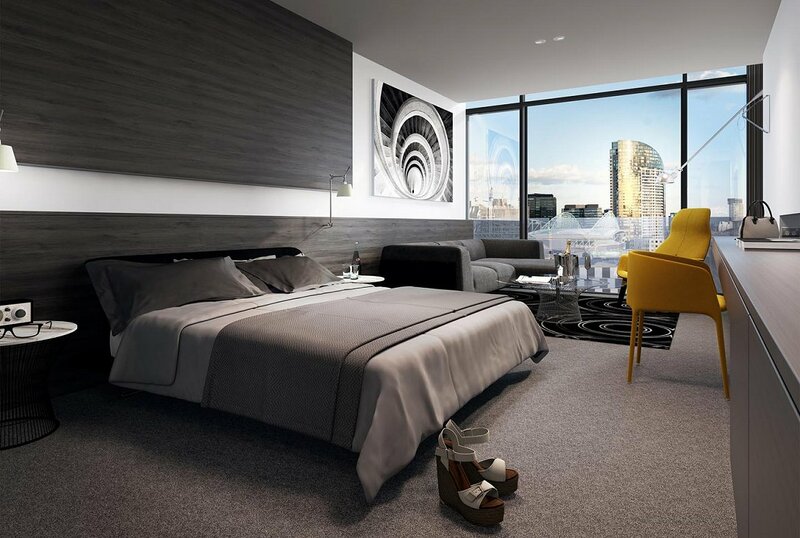 As mentioned Sheraton Four Points Docklands will carry 281 hotel rooms where a typical studio hotel room is illustrated below. 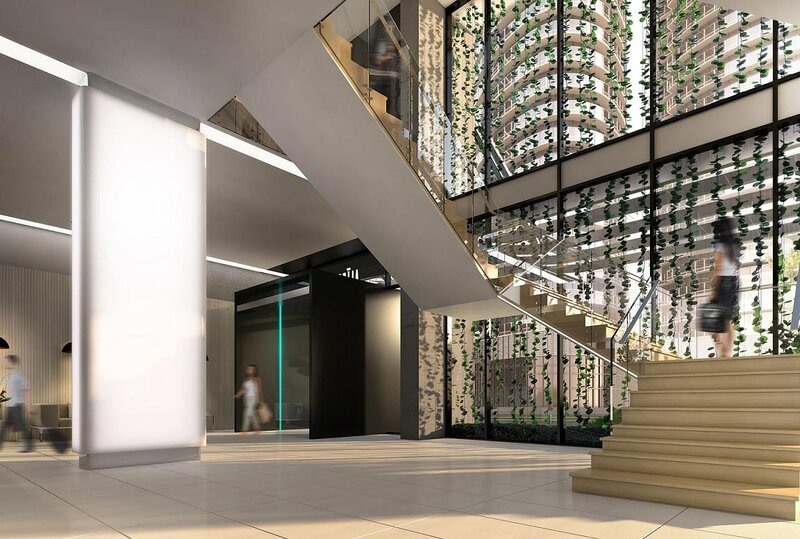 Room spaces will generally vary between 30sqm and 40sqm according to the planning application approved some months ago, although the floor to floor particulars may have been refined following input from Sheraton brand operator Starwood Hotels. Project architecture firm Moull Murray describes internals for both hotel and apartment spaces as follows, "The interior design with its Scandinavian influenced clean lines and authentic natural materials, employs a palette of light timber flooring combined with elements of natural timber and light coloured cabinetry, set off with polished reconstituted stone work tops and the latest in kitchen appliances, to create a sophisticated interior ambience. 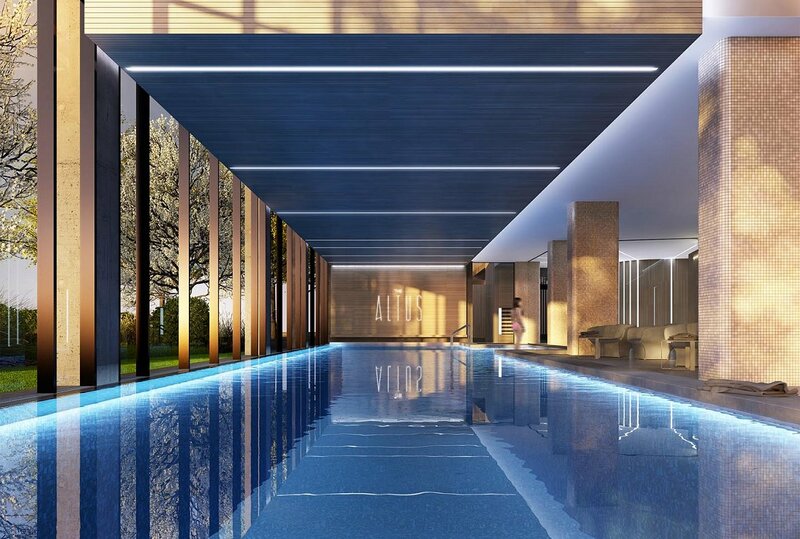 Referring to The Altus' facilities Moull Murray describes the inclusion of "A 25 m lap pool, residents gym and lounge together with the hotel bar and restaurant, overlook landscaped parks on two sides, which will provide landscaped, tranquil urban retreats as a counterpoint to the activity of the spaces within." 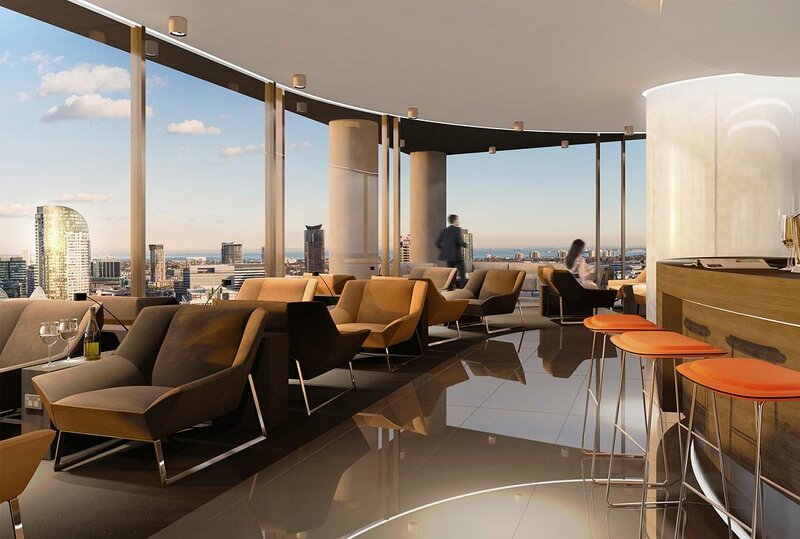 Joining two levels of luxury penthouse living at the peak of The Altus will be a dedicated 'Sky Lounge' facility located on level 34 for hotel guests. 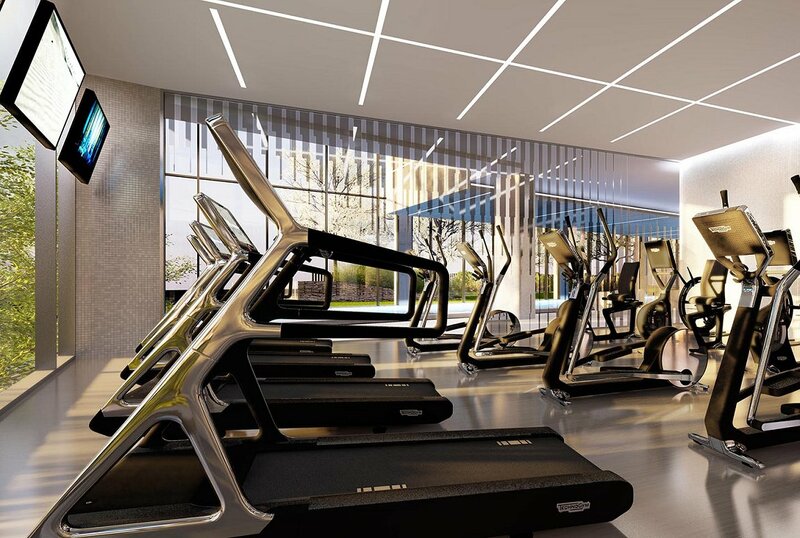 One could surmise that once Sheraton signed on as the hotel operator with an increased number of hotel rooms than initially anticipated, agreement was reached with developer Digital Harbour Holdings to increase the amenity offerings for future hotel guests. As a result the hotel lounge initially destined for level 14 now finds itself at a higher perch. Once operational hotel guests will be able to enjoy magnificent, near 360 degree views over Melbourne for the foreseeable future, as depicted below. 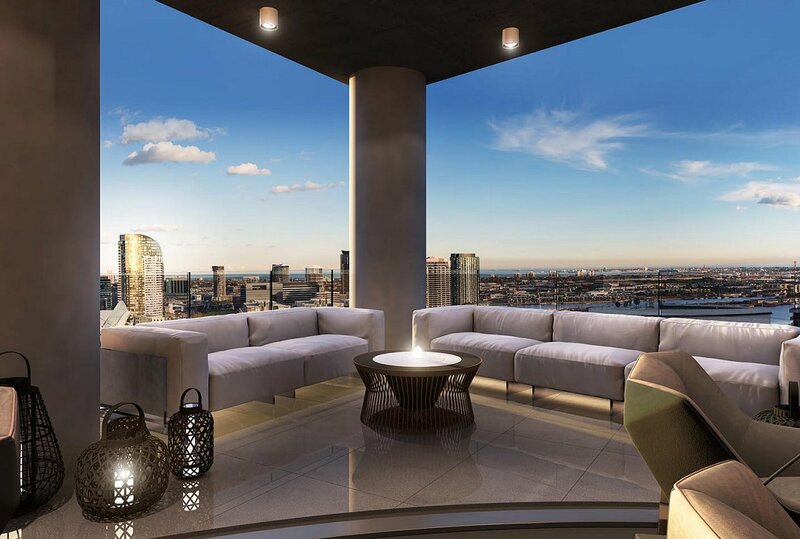 The Altus is positioned toward the northern border of Docklands allowing for expansive views, even when the neighbouring 23 hectare, high density E-Gate land parcel is developed in the future. Being a touch facetious now, put yourself in the position a of typical tourist family, Bob and Wendy from Illinois if you will with sons Chad and Randy in tow (naturally with their caps on backwards). Below is a sequence of images that a typical tourist may encounter when visiting Sheraton Four Points Docklands, from arrival to check-in and then enjoying the array of amenities at the hotel. At some point when the family steps out to sample all that Melbourne has two offer, two thoughts would likely spring to mind; what an impressive hotel complex and "I wonder if they've got the Gap here?" Enjoy, click the images below for a larger view. All images © Atomic 3D / Moull Murray. Between this and The Quays, much of the CBD view from Melbourne Star Observation Wheel has been taken. 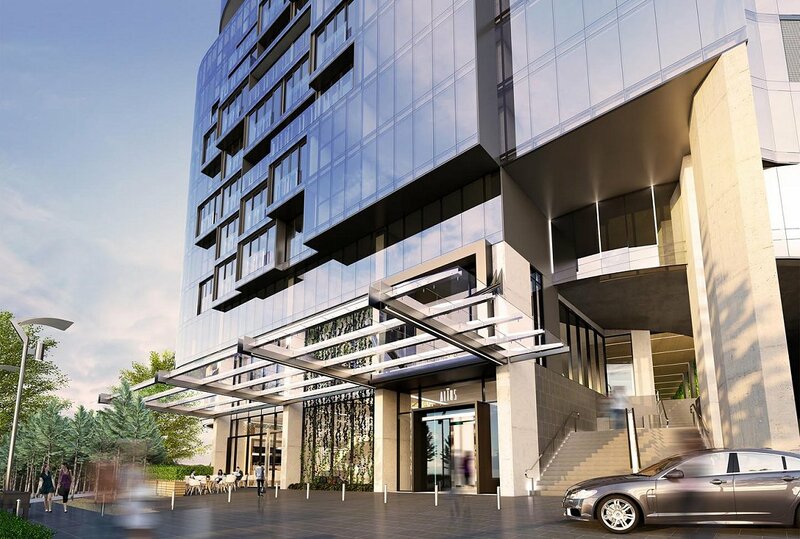 A promising development, and I am pleased to see yet another hotel in the Docklands precinct. The availability in short term stay will do much for the ongoing success of the area. We can at least be grateful that this one doesn't have those stingy bare walls! Many thanks for yours and your readers positive comments and reviews on our Altus project . . . I am sure that Bob, Wendy, Randy and Chad will in due course have the most enjoyable stay at The Altus . 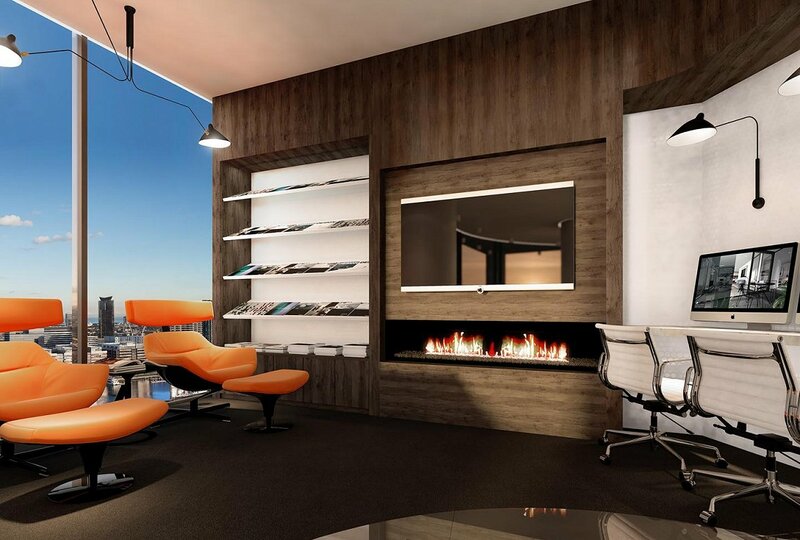 . . its a unique project in quite a unique location with breathtaking views. I also just want to clarify that myself and my very talented Atomic 3D team over 4 months were solely responsible for the creation of the Altus name, branding, logo, brochure art, website design and build, cinematic film and over 35 extraordinary renders . . . so whilst the amazing work of Moull Murray on the overall building design and documentation has been mentioned significantly in yours and the media, and is of course critical to The Altus's success, it is equally important to not forget the people/companies that create the work you show . 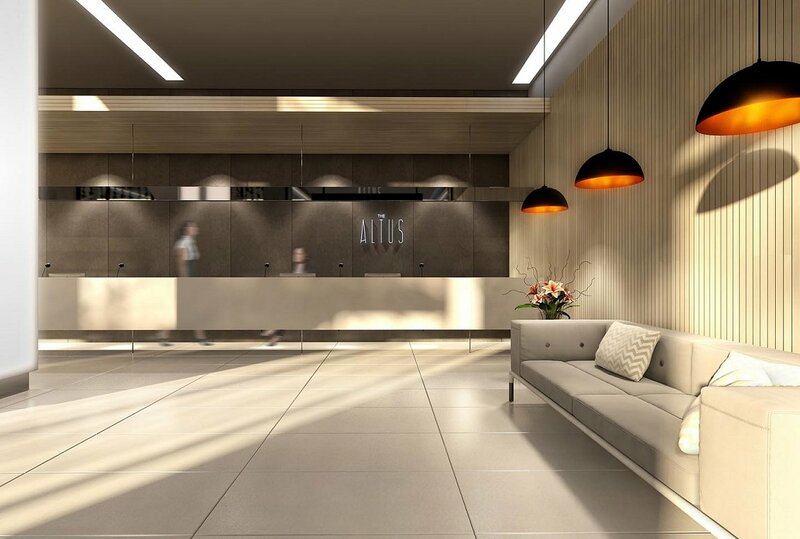 . . and recognize Atomic 3D's contribution to creating the very imagery, websites and film that either polarizes or strengthens peoples views on large scale tower projects. I am sure that everybody here loves the fantastic work you do.